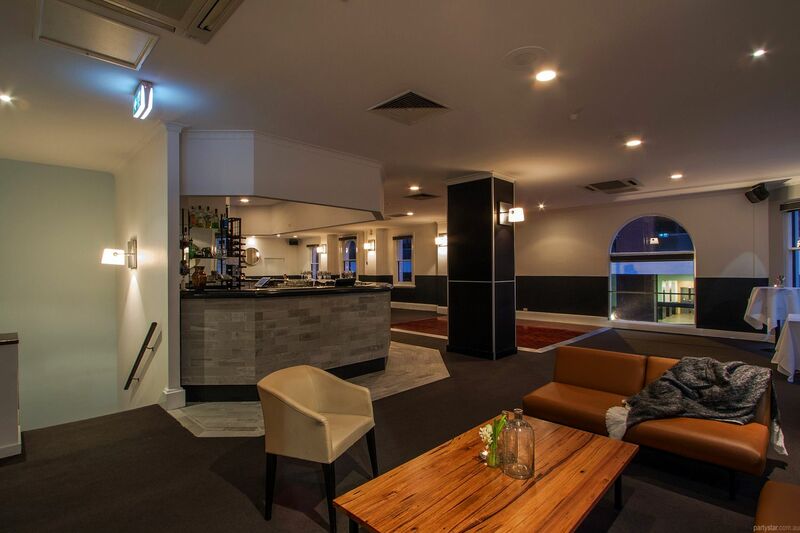 The Metropolitan Hotel in Melbourne has been a firm favourite for over 160 years. 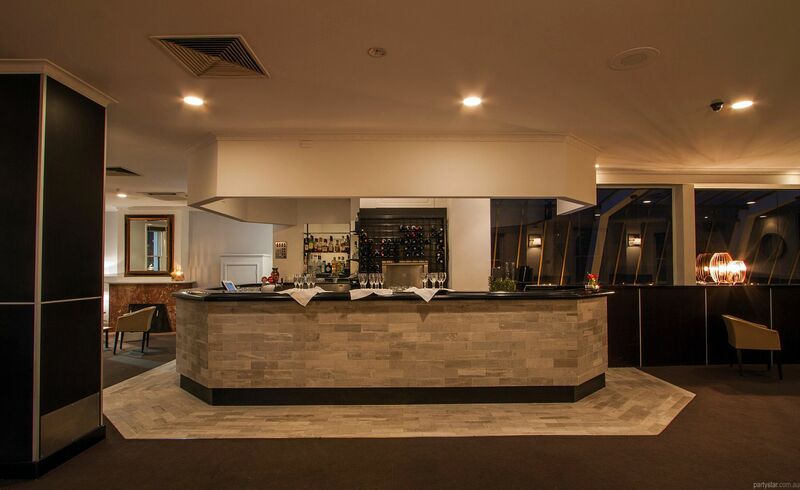 Our level one function room is stylish and contemporary. 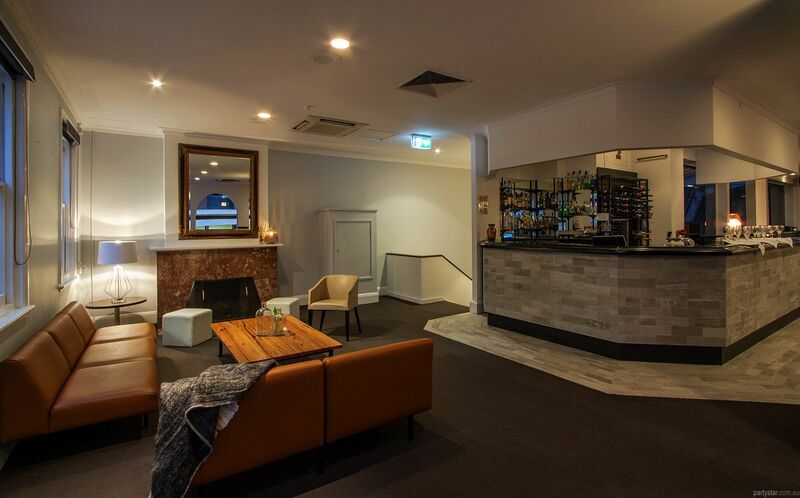 Finished with elegant lighting, an informal seating area, a fully serviceable bar area and a crackling fireplace in winter, this is an ideal room for all social and corporate gatherings. 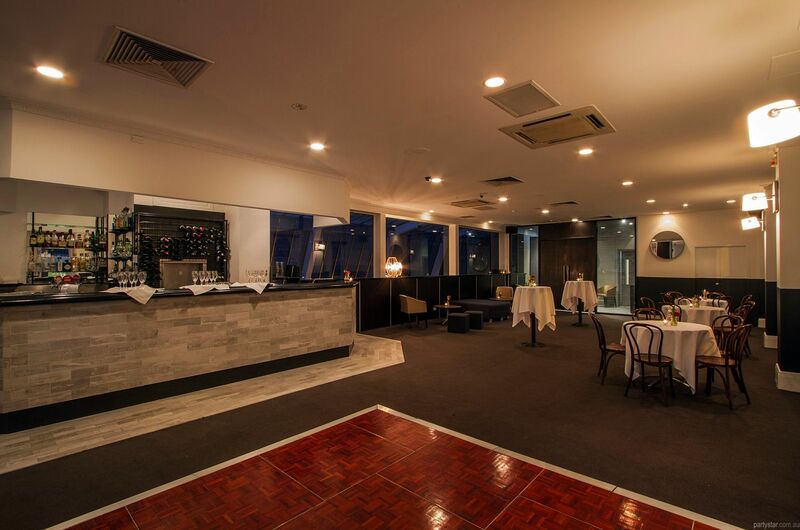 The private entrance provide a VIP experience for any kind of party. Weddings and birthdays are a speciality - sit-down for 110 with dance floor or for something different a stand-up cocktail style with substantial hand-held bowl food. Far from your typical function venue we offer limitless possibilities for your next party and a positive, can-do attitude. Parking: Ample complimentary parking in the local area. Over 100 guests: $400 flat rate. Functions with a DJ or band: $200 additional. 3am, at the discretion of the venue with a room hire fee of $150 per hour from 1am. Also, there is an additional minimum spend of $500 per hour or part thereof. 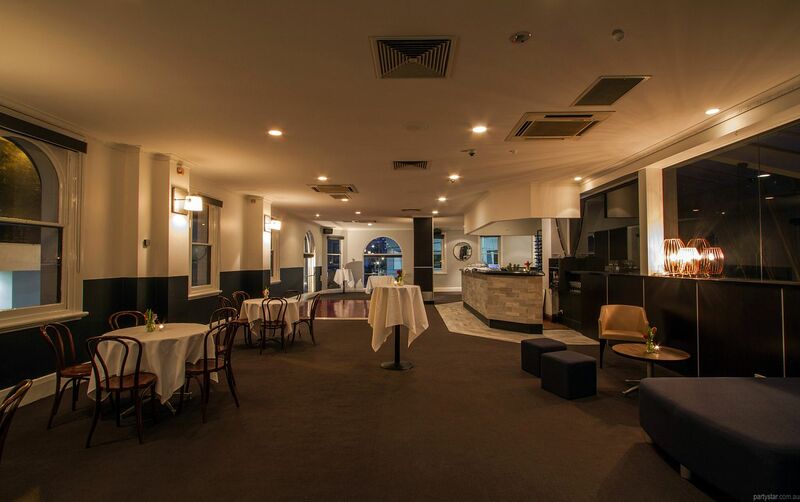 As a result, for events past 1am, there will be a $300 room hire fee and a further $1000 minimum spend. Maximum of 7 hours per event. Sit down events, weddings and engagements are more expensive. Parties can start earlier, but a maximum of seven hours' duration applies. Photo booth, photographer and theming can be arranged for you. We are very flexible on our minimum spends for charities and last minute events, depending on availability. Mon-Thurs: available at a cheaper rate. Sundays not usually open, so more expensive. Lectern available. Hire can be arranged for all AV needs.